Prince Harry of the United Kingdom and his beloved wife Meghan Markle, also known as the Duke and Duchess of Sussex, recently embarked on a royal tour. 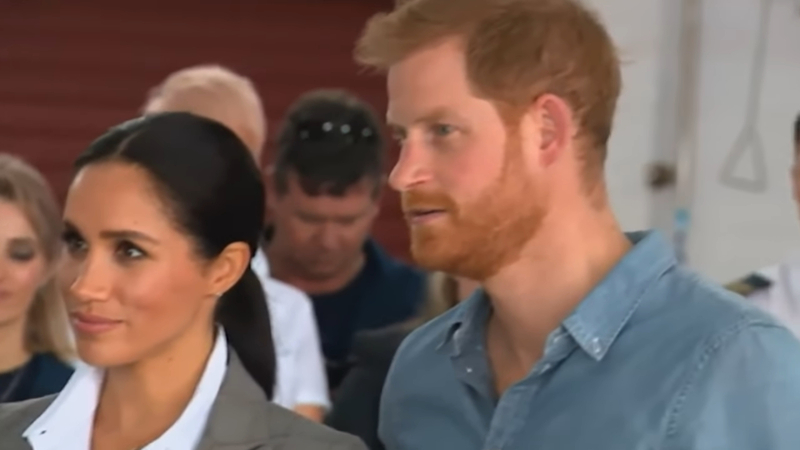 The couple definitely has a busy agenda with planned stops in Fiji, Tonga, and New Zealand, but it’s an encounter with a little boy from Australia that has been the center of all attention lately. 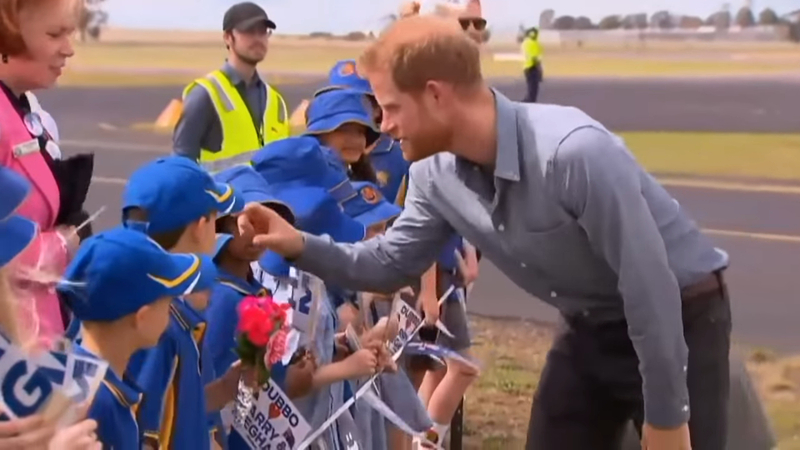 In an unusual event, Prince Harry broke royal protocol for a little boy with Down’s. As is tradition, a number of children always wait in line to officially greet and welcome members of the royal family. Prince Harry and Meghan just touched down in Sydney. Luke Vincent was one of the children waiting in line. The five-year-old boy, who has Down syndrome, was overly excited to meet a part of the royal family. 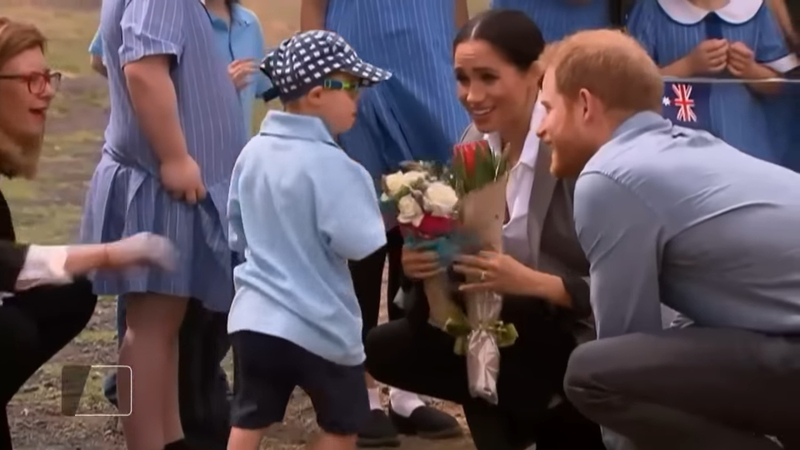 He’s particularly fond of Prince Harry and had flowers in hand for Meghan. Luke is completely non-verbal, but he definitely knows how to communicate. 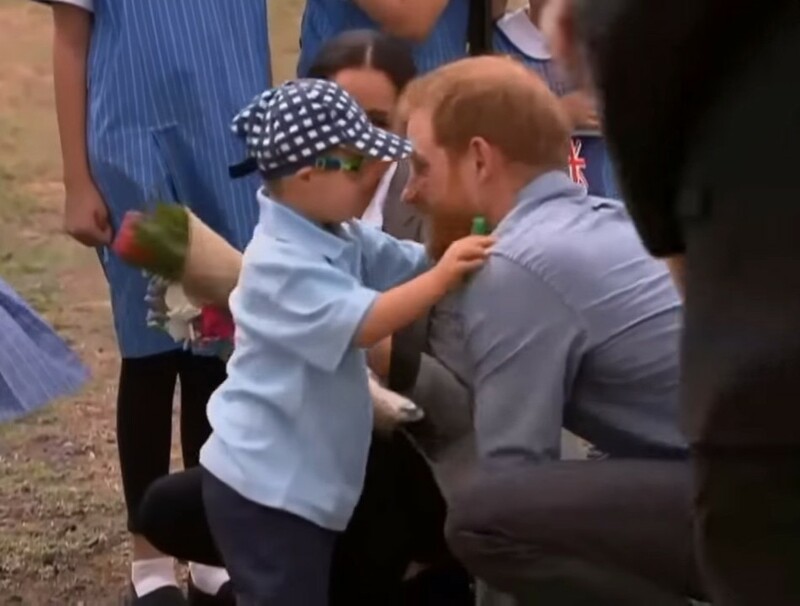 When Prince Harry kneeled down to say hello, the adorable boy immediately gave him a big hug. Right away, the little boy’s arms were around the Prince. What made this moment even more special, is that Luke then wanted to reach out to Harry’s beard. He rubbed on it and the Duke definitely seemed to appreciate the gesture. In fact, he even reached out to the little boy and his ‘beard’ as well in a very playful and relaxed manner. 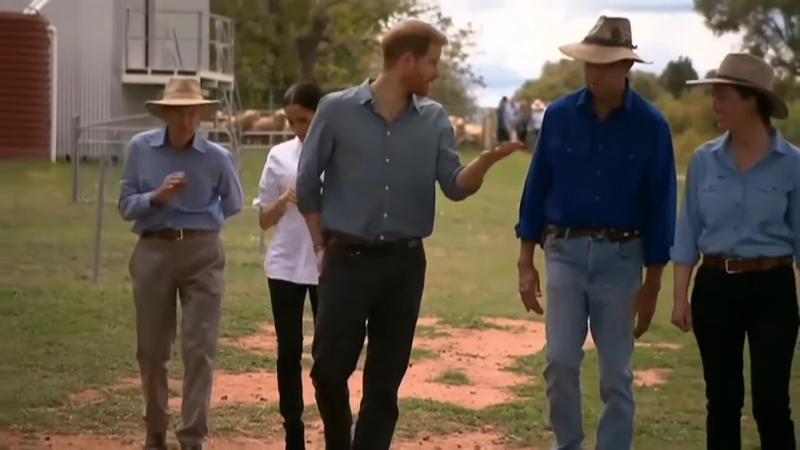 Touching the royal family without warning is a breach of royal protocol, but Prince Harry and Meghan didn’t seem to mind at all. Even though Luke’s principal, Anne Van Dartel, explicitly told the children not to touch the royal family, Luke couldn’t help himself but give the man a warm hug. 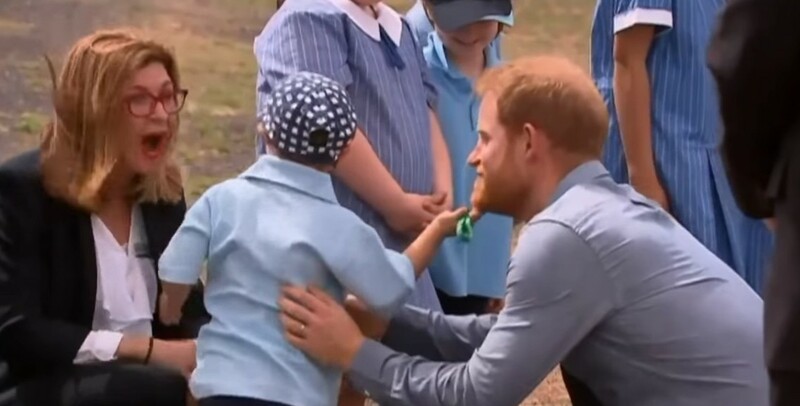 “Luke’s favourite person was Santa Claus, who has a beard… and now it’s Prince Harry,” the principal said to the Daily Mail. Prince Harry and Luke chatted for a while, and Harry asked him if he could give Meghan a hug too. 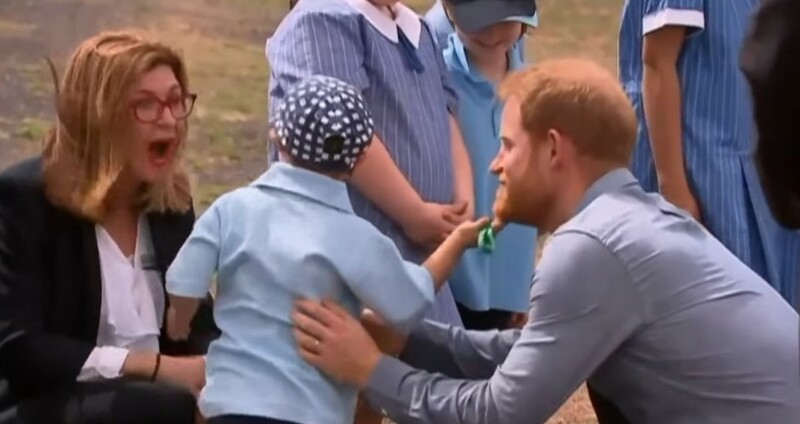 Right after, the little boy went straight back to Harry and seemed overly fascinated by the Prince’s beard. It’s clear that the royal couple made time for these children and loved spending some precious moments with them, even though they were running quite late on schedule. According to the principal, the arrival of the royal family and their kind gesture towards the children really boosted the city’s morale. The city of Dubbo has been through a tough period lately, with a severe drought that struck the farming community hard. The other children present for their arrival were also thrilled about their royal experience. “This is so exciting for Dubbo. It’s a once in a lifetime opportunity to meet them,” 11-year-old James Fogg told. “It’s the first time I have met a princess and I will remember it forever,” Lyra, 5, added. 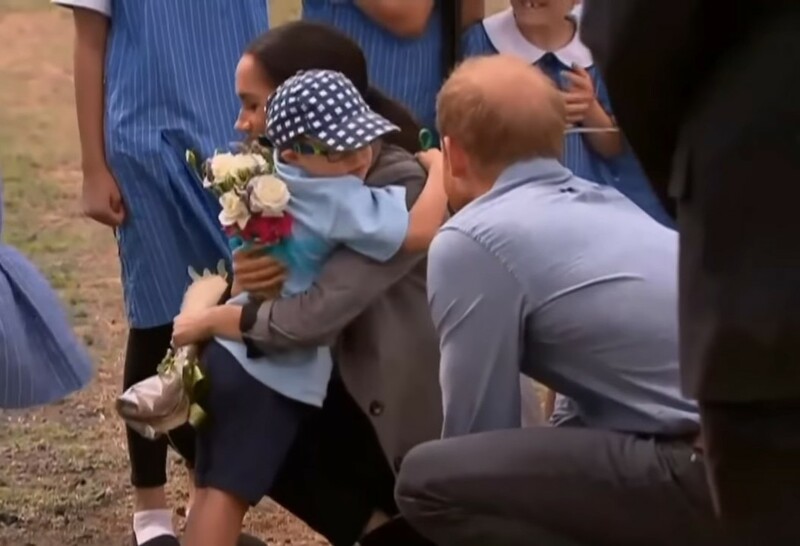 Luke definitely wasn’t the only person that the royals hugged, as they were more than happy to give ten-year-old Millie a warm embrace as well. Two other children even did a small dance in front of Meghan, and she definitely seemed to enjoy their energetic performance.